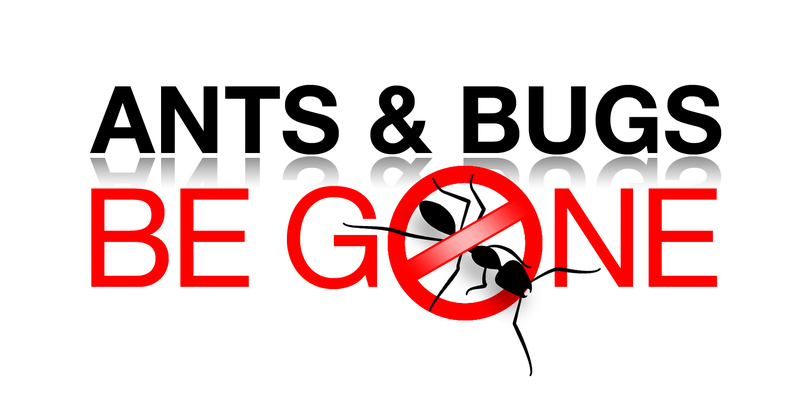 Pest Control and Exterminating Companies & Services located in Oregon – OR . 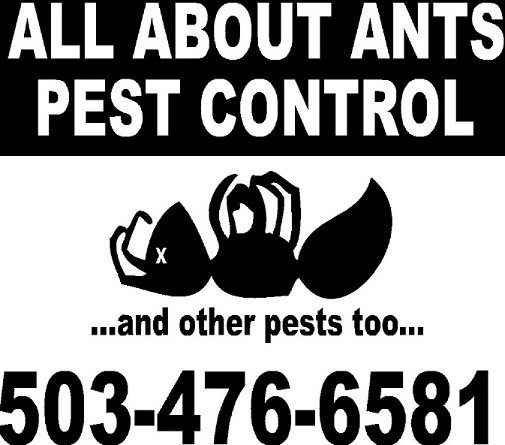 Check out USA Pest Control.org for a comprehensive list of exterminators in Oregon and other states in the US. See the exterminators in the Oregon cities below.